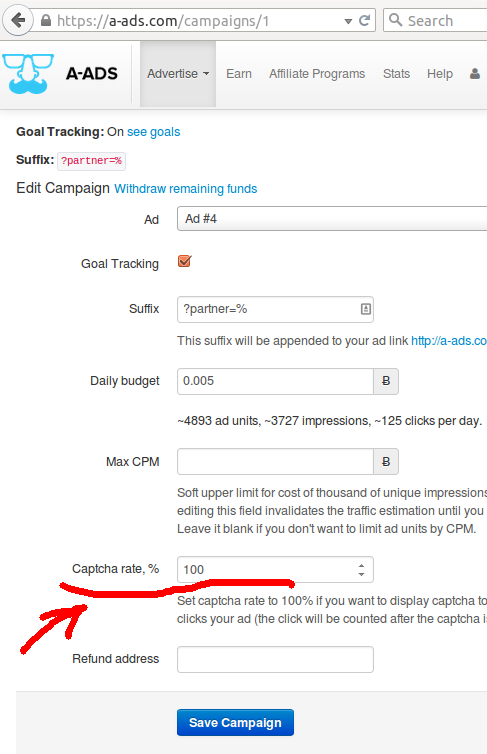 Since we are not pay-per-click advertising network, fake clicks don't affect advertisers' expenses. 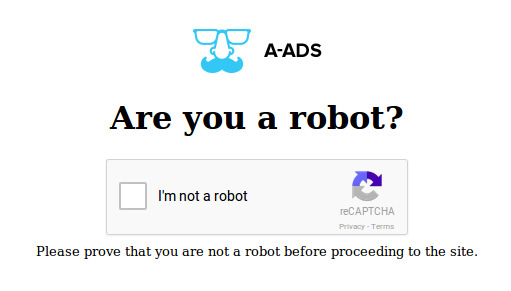 But they distort advertisers' statistics, that is why we implemented a new feature that enables our advertisers to filter out bot generated clicks via captcha. 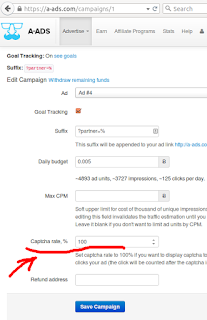 The default value is 0, but if you want to check all the visitors before they arrive to your site, you can set it to 100%. We expect a significant decrease of unique clicks registered by our servers because they will be filtered out by captchas.